Here you can find definitions of many of the terms we use within our articles. BackslideTo go back to old sins or habits that one once had victory over.... More – To go back to old sins or habits that one once had victory over. Born againBeing born again is an event that takes place in every true Christian’s life at some point. You “put off” your previous way of living and thinking, living according to the lust to sin in your flesh. You are born anew into a life with Christ; you become a new creation that is Spiritual and eternal. “Therefore, if anyone is... More/Spiritual rebirth – Being born again is an event that takes place in every true Christian’s life at some point. You “put off” your previous way of living and thinking, living according to the lust to sinTo commit sin is to consciously do something that you know goes against God’s will. This can be in word, deed, or even thought. (James 1:14-15)... More in your flesh. You are born anew into a life with ChristA disciple is another word for a follower of Christ, one who is learning to be like his Master. As a disciple you follow Jesus Christ, who is the Master and by living like Him you become more like Him. (Matthew 16:24; 1 Peter 2:21-22)... More; you become a new creation that is Spiritual and eternal. “Therefore, if anyone is in Christ, he is a new creation; old things have passed away; behold, all things have become new.” 2 Corinthians 5:17. After you are born again you see the kingdom of God as your goal and everything outside of that becomes rubbish to you. Read about Paul’s spiritual rebirthBeing born again is an event that takes place in every true Christian’s life at some point. You “put off” your previous way of living and thinking, living according to the lust to sin in your flesh. You are born anew into a life with Christ; you become a new creation that is Spiritual and eternal. “Therefore, if anyone is... More in Philippians 3:4-10. Bride of ChristThe bride of Christ are all those who have purified themselves as He is pure and have been conformed to His image. (Romans 8:29) They cleanse and purify themselves of all sin and are true followers of Christ. The Bride is another term for the church of Christ.... More/Jesus’ bride/bride of Jesus – The bride of Christ are all those who have purified themselves as He is pure and have been conformed to His image. (Romans 8:29) They cleanse and purify themselves of all sin and are true followers of Christ. The Bride is another term for the churchMany people use the word to denote the entire body of Christians, and others to describe a certain denomination or group or even the physical building that Christians gather in. The Bible makes it clear that the true church of Christ is made up of all those who deny themselves, take up their cross, and follow Him. (Ephesians 2:19-22; Matthew... More of Christ. Crucified with ChristJesus was physically crucified on the cross at Calvary. Though blameless, He took upon Himself the punishment for sin, which was death, so He could pay our debts and forgive us our sin if we are willing to believe in Him and follow Him the Apostle Paul wrote: “I have been crucified with Christ…” (Galatians 2:20) This is a metaphorical... More/on the cross/crucified life – Jesus was physically crucified on the crossJesus was physically crucified on the cross at Calvary. Though blameless, He took upon Himself the punishment for sin, which was death, so He could pay our debts and forgive us our sin if we are willing to believe in Him and follow Him the Apostle Paul wrote: “I have been crucified with Christ…” (Galatians 2:20) This is a metaphorical... More at Calvary. Though blameless, He took upon Himself the punishment for sin, which was death, so He could “pay our debt” and forgive us our sin if we are willing to believe in Him and follow Him. However, when the Apostle Paul wrote: “I have been crucified with Christ …” (Galatians 2:20), this is a metaphorical crucifixion. We now belong to Christ, and are no longer slaves of our flesh, but have rather “crucified” our flesh with its passions and desiresThe desires that we experience that go against God’s will. In other words, a desire for anything sinful. See James 1:14. 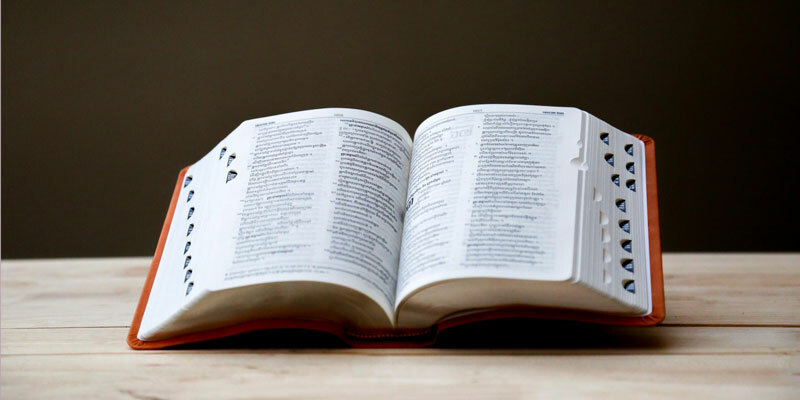 Also called “sin in the flesh.” Although the expression “youthful lusts” is often thought of in connection with sinful sexual desires, lusts include anything that go against what is good and right in God’s eyes. (2 Timothy 2:22.; Galatians... More. (Galatians 5:24) In other words, our mind is alive to serving God, and does not allow sin in the fleshSin is anything that goes against God’s will and His laws. To commit sin is to transgress or disobey these laws. The lust to sin dwells in human nature. In other words, it is contaminated and motivated by the sinful tendencies that dwell in all people as a result of the fall into sin and disobedience in the garden of Eden. This... More to control our actions. One who lives a crucified lifeJesus was physically crucified on the cross at Calvary. Though blameless, He took upon Himself the punishment for sin, which was death, so He could pay our debts and forgive us our sin if we are willing to believe in Him and follow Him the Apostle Paul wrote: “I have been crucified with Christ…” (Galatians 2:20) This is a metaphorical... More is one who overcomes sin by reckoning themselves to be crucified with Christ. Let Jesus into your heart/Make Jesus the Lord of your life – To let Jesus into your life or make Jesus the Lord of your life is to make a conscious decision to live wholly for Jesus and to do God’s will rather than your own. It is the “starting point” in the life of a disciple. Throne of grace“Let us therefore come boldly to the throne of grace, that we may obtain mercy and find grace to help in time of need.” Hebrews 4:16. Because Jesus was tempted, yet did not sin, it is possible for us to come to Him with boldness to receive grace. This grace is so we too shall not commit sin in our... More – “Let us therefore come boldly to the throne of grace, that we may obtain mercy and find grace to help in time of need.” Hebrews 4:16. 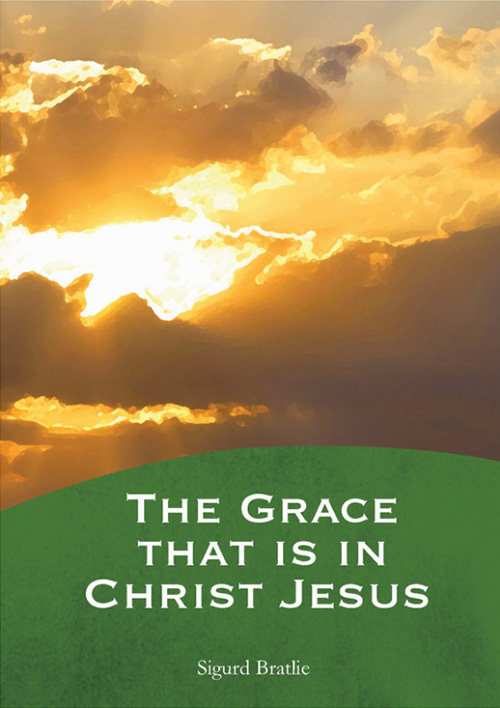 Because Jesus was tempted, yet did not sin, it is possible for us to come to Him with boldness to receive grace. This grace is so we too shall not commit sin in our temptations. We come before God’s throne in prayer and He hears us and sees the desire of our heart. There we have a connection with the powers of heaven and those powers are made available to us so that we can overcome all sin. The blood of JesusThis mostly , or self-will. By putting to death sin in His flesh, “blood” flowed, and since He was blameless, this sacrifice could be used to atone for our sins and give us forgiveness. In a deeper sense, we as members of His body, are cleansed from indwelling sin when we follow Him, and the same “blood” flows from us... More/The blood of the Lamb – This mostly refers to the metaphorical “blood” that was shed when Jesus gave up His own life, or self-will. By putting to death sin in His flesh, “blood” flowed, and since He was blameless, this sacrifice could be used to atone for our sins and give us forgiveness. In a deeper sense, we as members of His body, are cleansed from indwelling sin when we follow Him, and the same “blood” flows from us as a sign of victory death over sin.